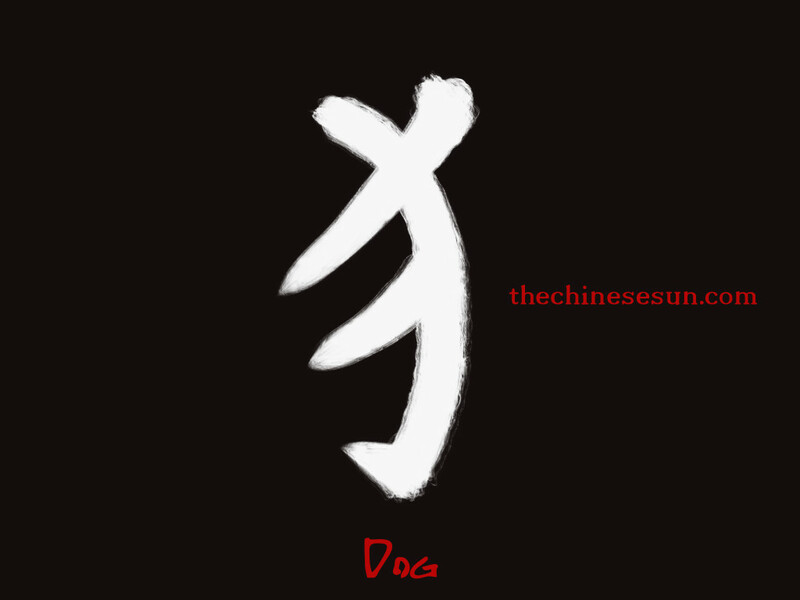 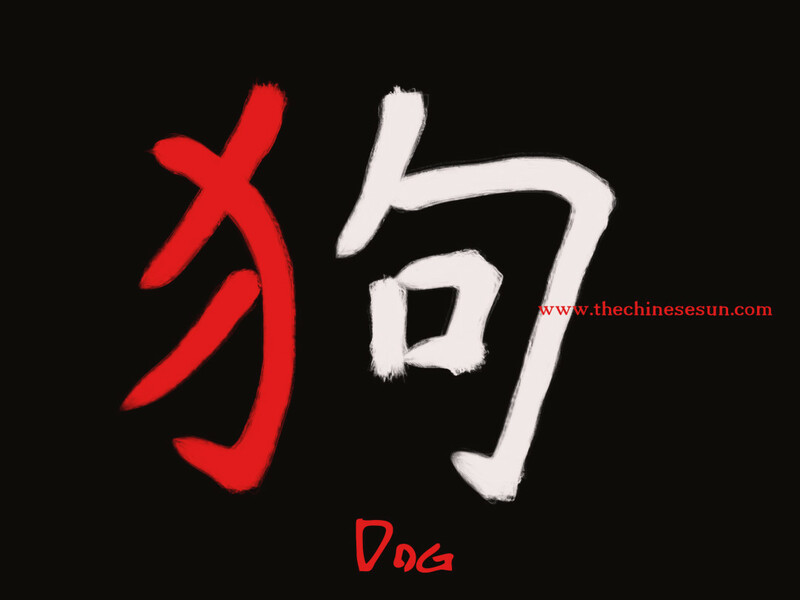 In Chinese(Simplified) characters, this symbol bears the “meaning of dog”, or it is actually animal related, that is why you will see many Chinese characters that are the names of animals with this part as their left component. 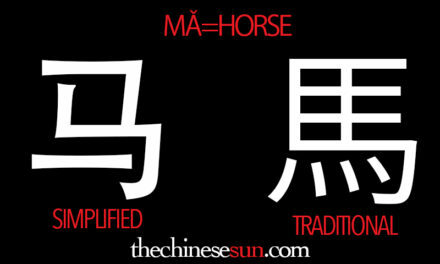 Look at these 3 Chinese characters writing symbols. 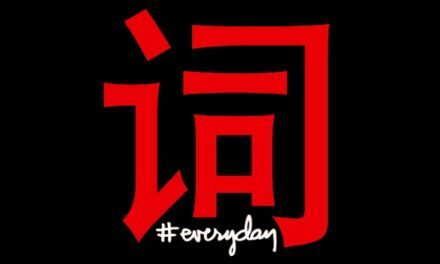 NO.1 : Learn Like a Kid. 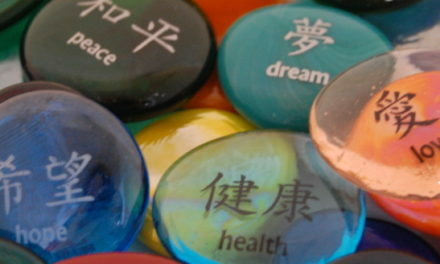 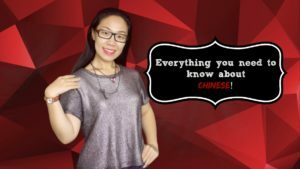 Everything You'll Ever Need to start to Learn Chinese Mandarin! 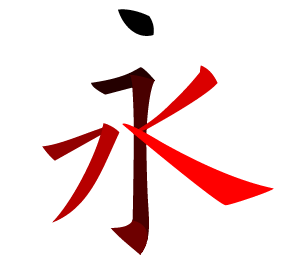 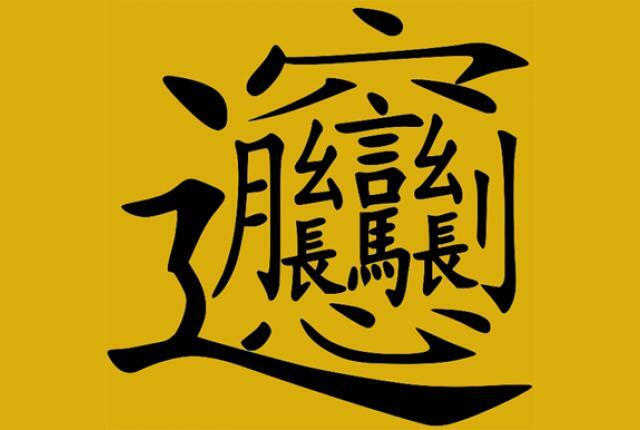 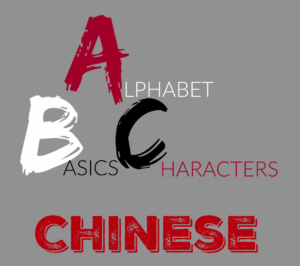 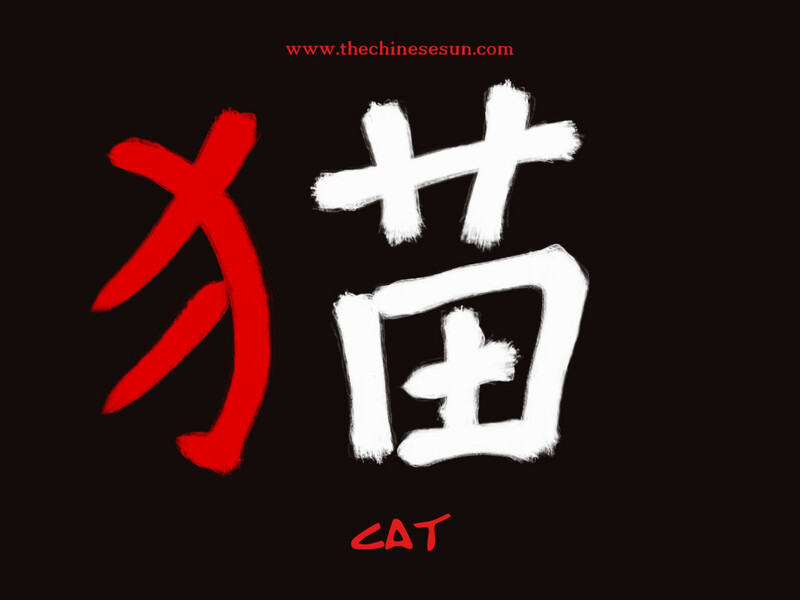 Learn How to Write Cool Chinese Characters with Lei! 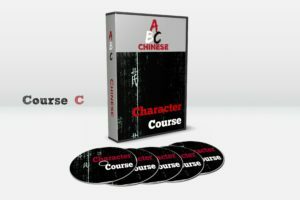 NextHow to learn Chinese Mandarin easy and fast?